Today we released V-Control 4.1.2. One often asked feature in the past was a dark mode. Personally, I prefer a bright mode, but as you know, taste is a matter of debate. The new dark mode can be switched on via the options (Main Menu Configure->Options and check the Use Dark Mode box). The new mode is then available after a restart of V-Control. 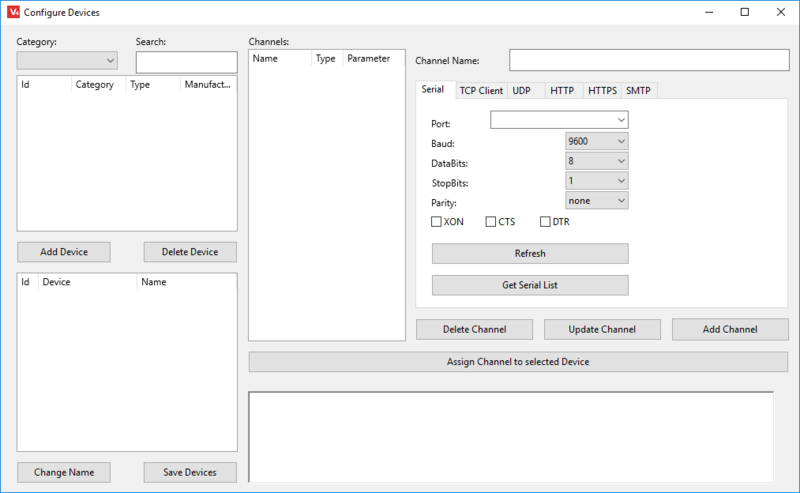 Fixed: If a Channel could not be opened then the Channel was still present but not shown in the Channel List. Fixed: Playlist Remote Command Fire Task is now working correct. There’s a new designer again. The product is not ready yet, but it is still available for download and testing. 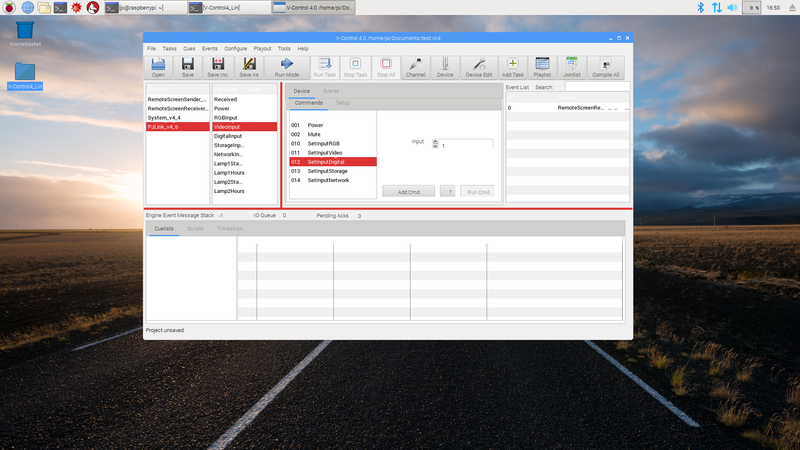 If the new designer is installed (just unzip and run exe file) it will run in demo mode. The mode has the following limitation: Every 30 minutes a window pops up and reminds you of the demo mode. If the Designer is in Run Mode at this time, it will be interrupted. To get rid of the demo mode you need a license. And you have to buy it. You might be wondering why you should pay money for an unfinished product? Well, the development of V-Control costs a lot of time. And to motivate us to continue with the development, a little appreciation here and there is quite helpful. Besides, you also have tangible benefits from it. When the designer is finished we aim for a price of 200 Euro. If you buy a license today you pay only 39 Euro, and the license remains valid for the finished product, promised. The more the designer is developed, the higher the price will be, until we will finally end up at about 200 Euro. The earlier you start, the cheaper the price will be. Now I’ve talked enough about the money, watch the video and install V-Control Designer to make your own picture. And if you like it and want to support the future development, buy a license. V-Control 4 now support Elgato Stream Deck to fire tasks and control the playlist. Have you always wanted an inexpensive universal keyboard with freely assignable keys for V-Control? With keys that can be individually labeled and backed up with images? Then the Elgato Stream Deck is for you. For about 150 Euro you get a keyboard with 15 free assignable buttons. Individual keys can also act as folders and display additional key layouts. Thus you are not limited to the 15 keys. Elgato provides a more or less comfortable software to assign the keys. The connection to V-Control is made via the TCP_StreamDeckConnector, which can be downloaded in the download area. 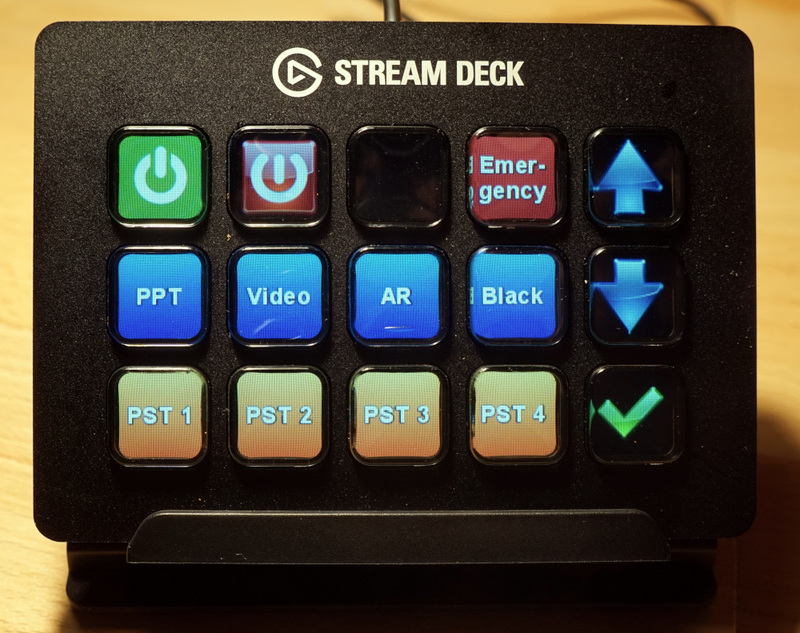 The TCP_StreamDeckConnector takes commands from the Stream Deck and forwards them to V-Control via a TCP connection. 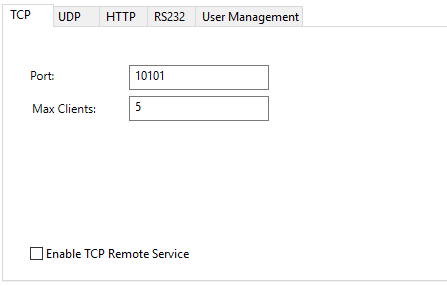 V-Control must be in remote mode (Configure->Options->RemoteMode->TCP). Be sure that the Enable TCP Remote Service box is checked. In Elgato’s Stream Deck software, the buttons are assigned an Open / Launch command. This command takes a file name from the program to be executed as a parameter. The TCP_StreamDeckConnector is selected here. Parameters must then be passed to it to determine which task is to be executed or which playlist action is to be started. Many of you may know them, but for those who don’t here is an explanation what Kissboxes are and how they work. In general, Kissboxes could be described as gateways. They have an Ethernet connector to communicate with the control software on one side, and a second interface to control devices. 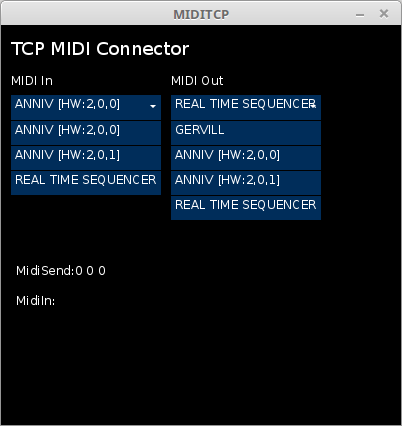 This second interface can be a MIDI, DMX or LTC interface. Kissbox offers digital and analog IO’s as well. Depending on the type, Kissboxes support a number of control protocols such as Art-Net, RTP MIDI and Telnet. 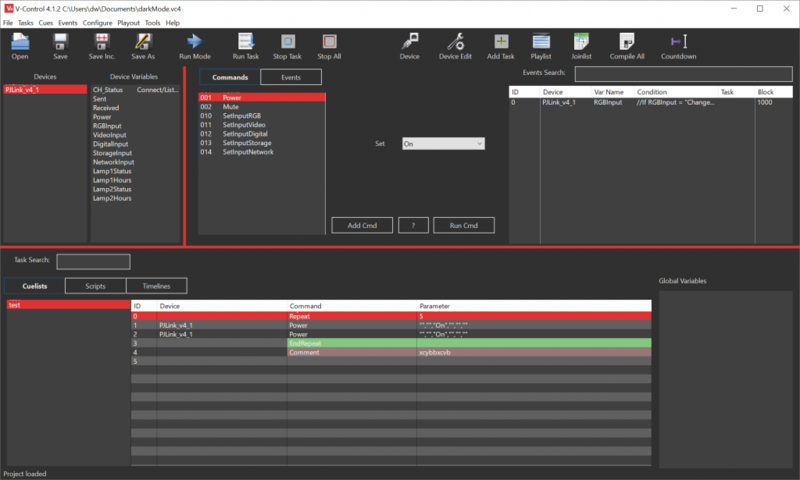 Today we released V-Control 4.0.6 and a new TCP Art-Net Connector. 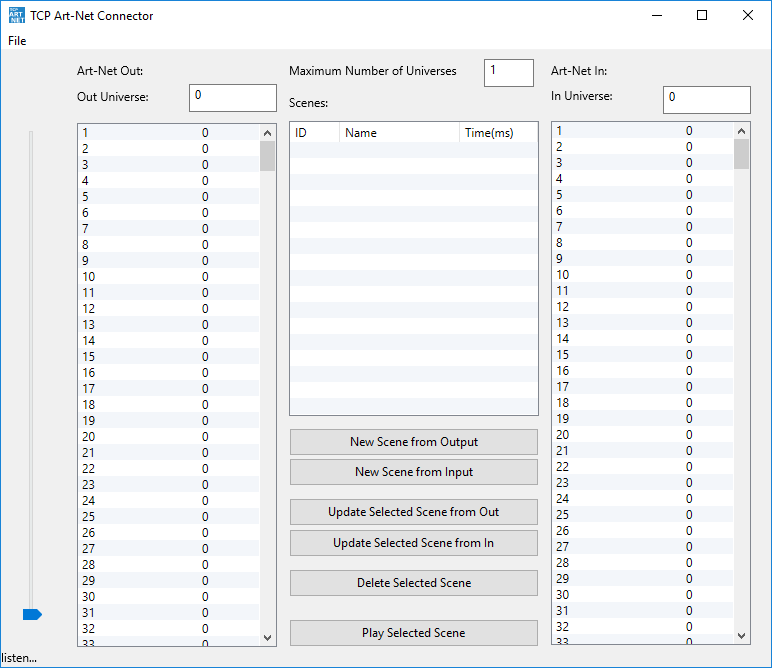 The TCP Art-Net Connector is a software that controls up to 256 Art-Net universes on the Art-Net side, and has a simple TCP ASCII interface on the V-Control side. ioCommands IOManager: Incomming Data is now buffered before processd. The Buffer is read by a timer triggered function now. Today the promised Raspberry Pi version of V-Control is available for download. Please keep in mind that the power of a Raspberry is much less then a core i CPU. The main application for V-Control for ARM should be small projects that require a low-cost platform and small form factor. 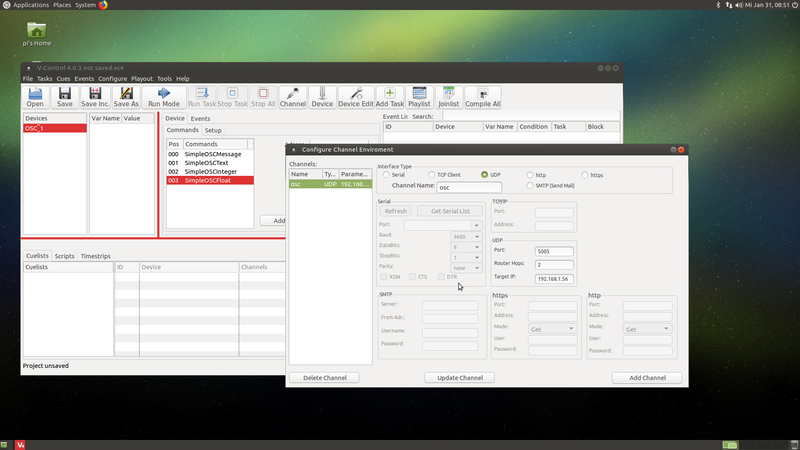 We also released the first Beta of V-Control 4.0 64 Bit for Linux. It was tested with Ubuntu 17.10 and Linux Mint 18.3, but should run on all distros with GTK3 support. We are still looking for volunteers that help us testing the MAC OSX version. At the moment we assume that there is not much interest in a MAC OSX version, because nobody want’s to help us yet.